These assets were developed for a team project, Path Through History: Finger Lakes Interactive Play. The goal of this project was to create mobile augmented reality experiences for several historical sites in the Finger Lakes region of New York. These are intended to supplement the learning from a traditional exhibit with a digital augmentation. 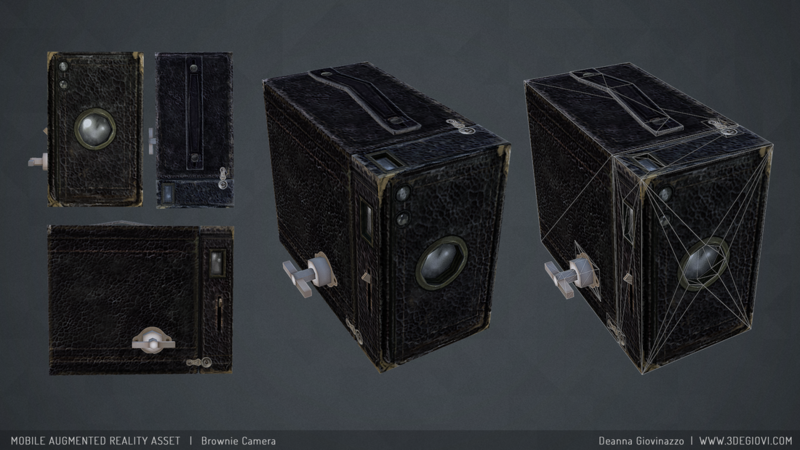 This Brownie Camera was created for an augmented reality experience for George Eastman House. When you click on the 3D model of the camera that appears on your smartphone, the camera will break apart and label the parts of the camera. Below is a demonstration of the animation in action. Our team used Metaio AR to build the augmented reality sequences. 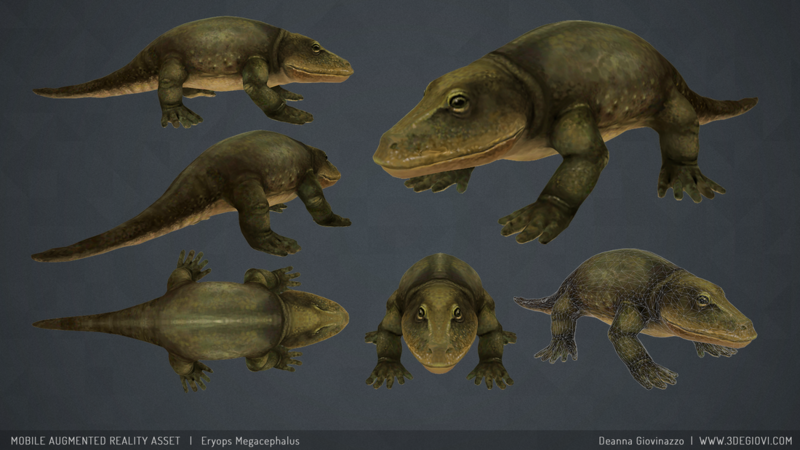 The limitations of Metaio are that only one diffuse texture can be used and models are unlit. I created the tiling leather texture using Substance Designer, and brought that into Photoshop to use as a base for my painting. The rest is hand-painted in Photoshop. This trigger image comes from the original packaging of the No. 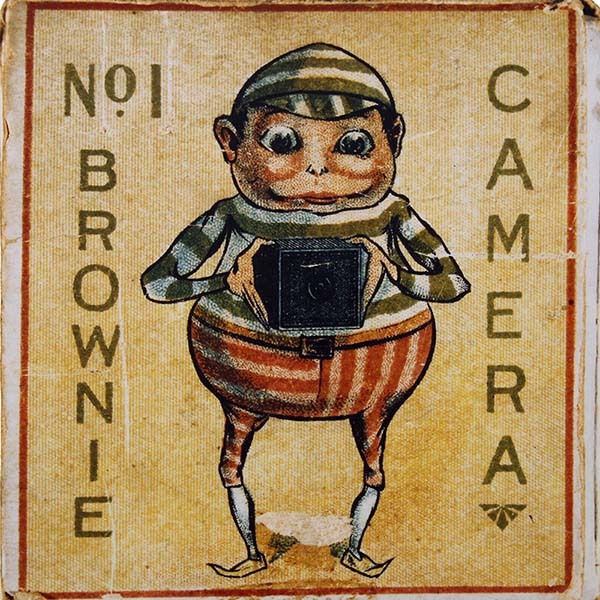 1 Brownie Camera. You can try out the augmented reality sequence I created with Metaio Creator by downloading Junaio (Metaio's AR browser) for your smartphone. 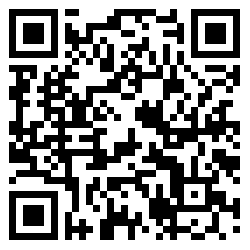 Once downloaded, scan this QR code and aim your phone's camera at the trigger image on the left. The bones of the Eryops Megacephalus, an amphibian like dinosaur, are on display in the Rochester Museum and Science Center. I developed this experience to augment the bones with a digital skinning to help people imagine what this dinosaur might have looked like. Again, this asset features only an unlit diffuse map due to the restrictions of Metaio AR and mobile 3D. This texture was completely hand-painted in ZBrush. 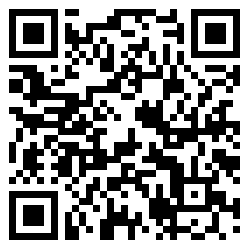 The QR code to scan to download Junaio, Metaio's AR browser, and activate the AR by scanning the trigger image to the left with your smartphone camera. The trigger image, the Eryops Megacephalus bones on display in the Rochester Museum & Science Center.